Orlando is one of the top Student Travel and Class Trip destinations in the US! Located in central Florida, and known as the “Theme Park Capital of the World”, there are numerous attractions and adventures to interest the student traveler. Orlando offers students hands-on and behind-the-scenes programs enriching their education, as well as providing plenty of fun, entertainment, and memories. 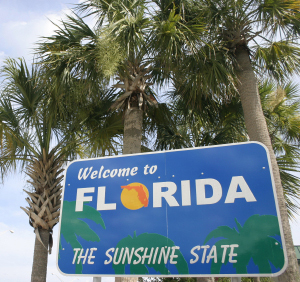 Orland and throughout Florida have more attractions available for touring.